Recharging your prepaid connections using the internet is so easy these days! Even the elderly people and people with basic education skills can have their recharge done using the internet. You are not required to have in-depth knowledge of Information Technology or operating a computer device to perform the same. 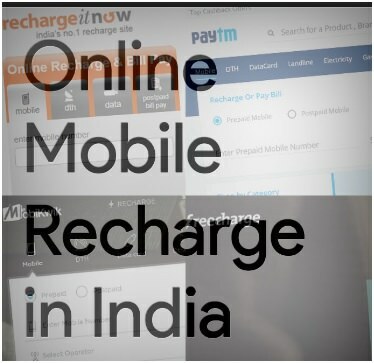 Four to five basic steps with illustrations and instructions mentioned alongside on the website enable you faster and convenient online recharge.